Enjoy a whole new life of luxury on California roads by financing or leasing a new Porsche hybrid at McKenna Porsche in Los Angeles County. Whether you drive home a new Porsche Cayenne E-Hybrid or Porsche Panamera E-Hybrid, you'll be getting more than a luxury car. From eco-friendly Porsche performance to Federal Tax Credit and State Incentives, there's a long list of rewards and reasons you'll love owning a new Porsche Hybrid in Southern California. 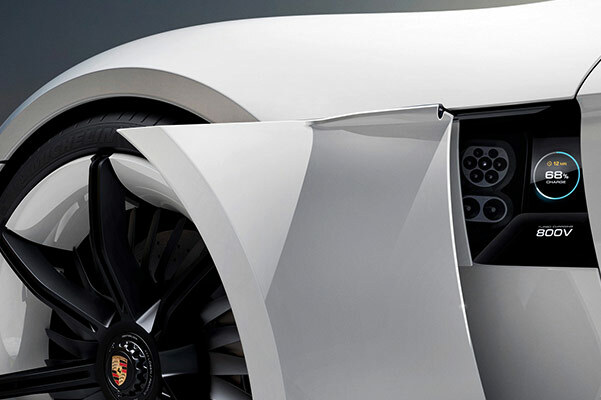 Want to learn more about the benefits of buying a Porsche E-Hybrid luxury car? Schedule a test-drive and visit our Porsche dealer near Laguna Beach, CA! The new Porsche Cayenne E-Hybrid luxury SUV delivers exceptional performance for every ride and comforts you and your guests with a truly lavish interior. The 2018 Cayenne E-Hybrid is one of the first plug-in hybrids in its segment, and it will change the way you take on roads around Orange County. Boasting an optimally integrated vehicle charging port, intelligent charging options and practical charging equipment, the new Cayenne E-Hybrid sports car is unlike anything you've ever experienced. 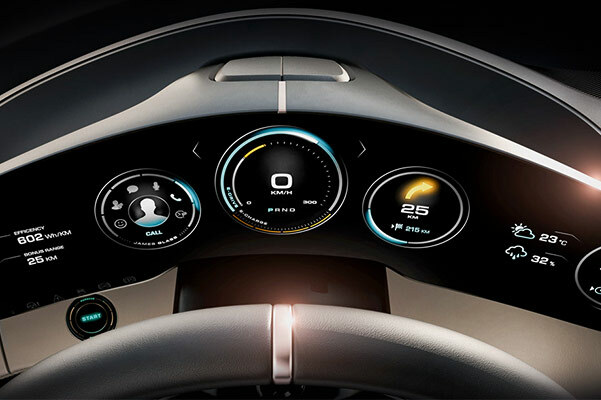 A standard 3.0­liter turbocharged V6 engine and electric motor combine to provide 455 total system horsepower and allows you to accelerate from 0-to-60 mph in just 4.7 seconds. 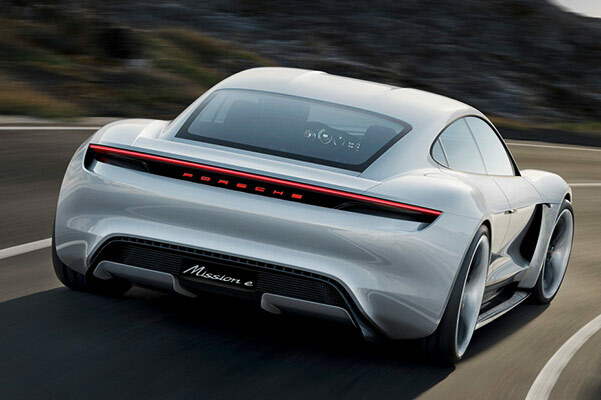 This Porsche may be a hybrid car, but it doesn't sacrifice an ounce of performance! Finance or lease a new Porsche Panamera E-Hybrid and you'll find yourself taking the long way home. Every new Panamera E-Hybrid luxury car comes with a 2.9-liter twin-turbocharged V6 engine and electric motor that combine for 462 total system horsepower, while Porsche Traction Management (PTM) active all-wheel drive gives you added control on every ride. Thanks to Porsche E-Performance, the Panamera E-Hybrid will always provide the jolt of adrenaline you want on the open road. Whether you finance a Porsche Panamera 4 E-Hybrid or lease a Panamera Turbo S E-Hybrid near Laguna Beach, CA, you'll find it at McKenna Porsche. 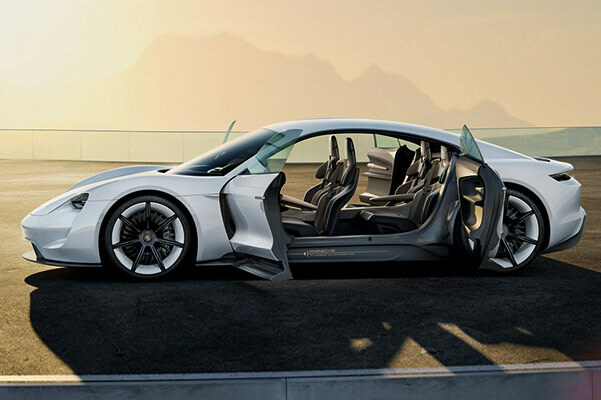 Depending on the new Porsche hybrid car you own, you'll also be eligible to receive State Tax Incentives in California. These incentives can include Electric Vehicle Supply Equipment and Charging Incentives, Plug-In Electric Vehicle Rebates and more. Contact McKenna Porsche to learn all about Porsche hybrid vehicle rebates in California!